Beautiful gold linen with infinity style sequins. Also available in lime green and turquoise. 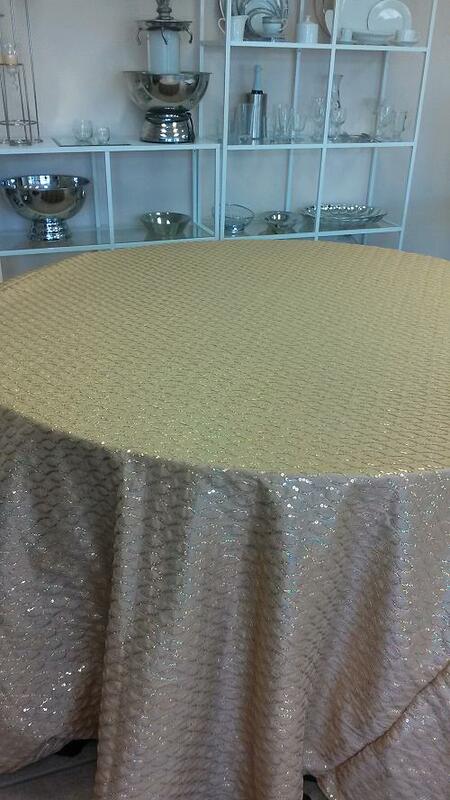 * Please call us for any questions on our linen 120 inch gold sequins in St Petersburg FL, serving Clearwater, Gulfport, Pinellas Park and the Tampa Bay Area.